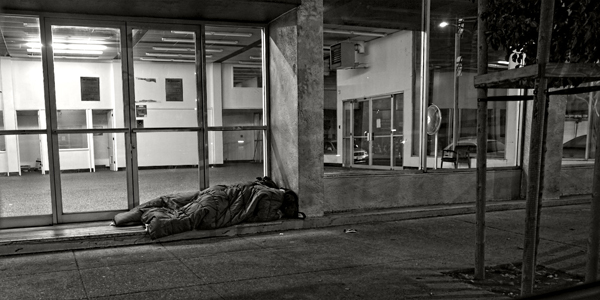 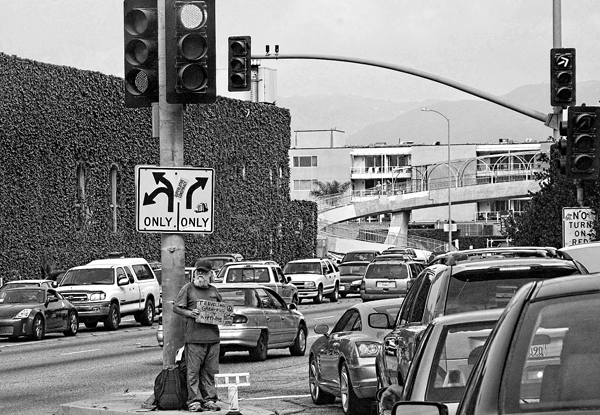 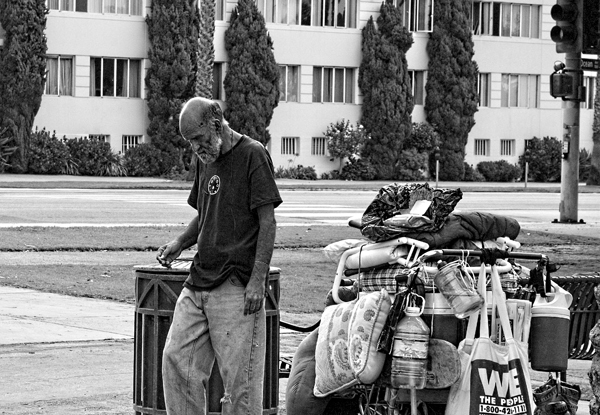 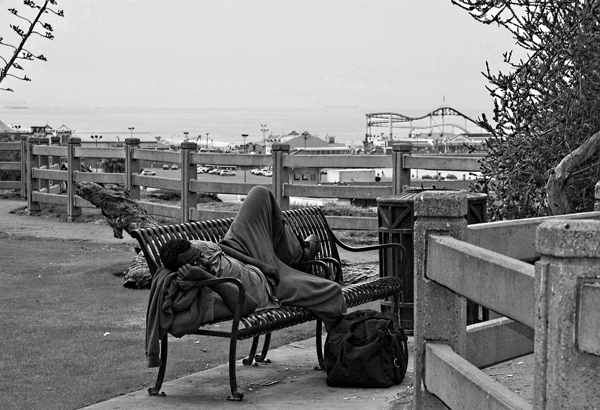 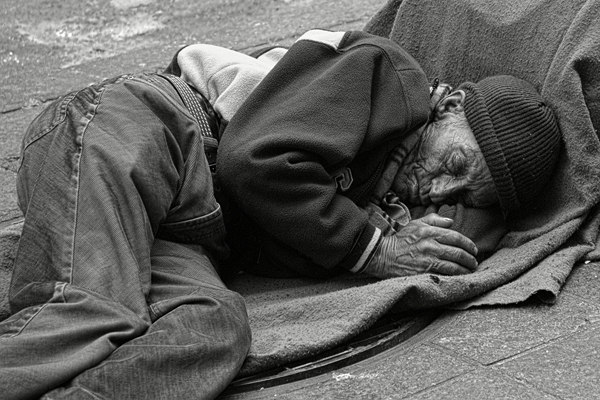 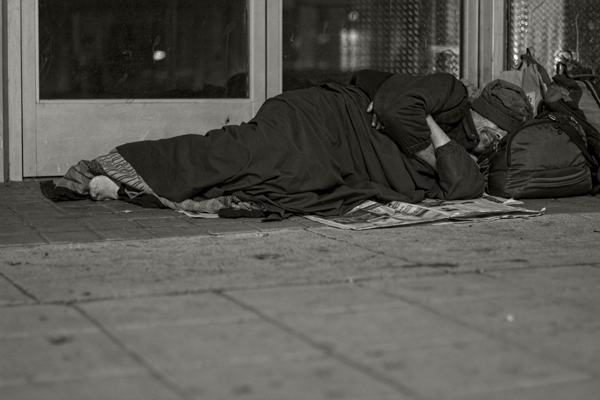 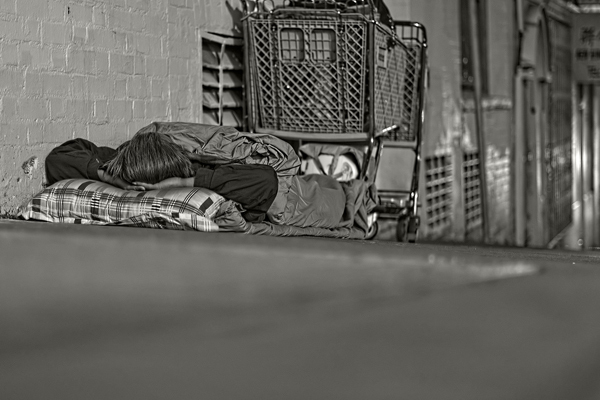 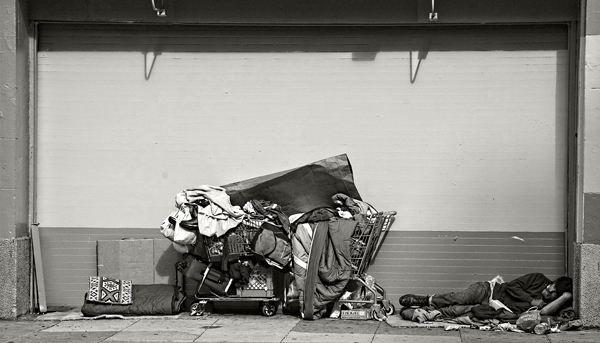 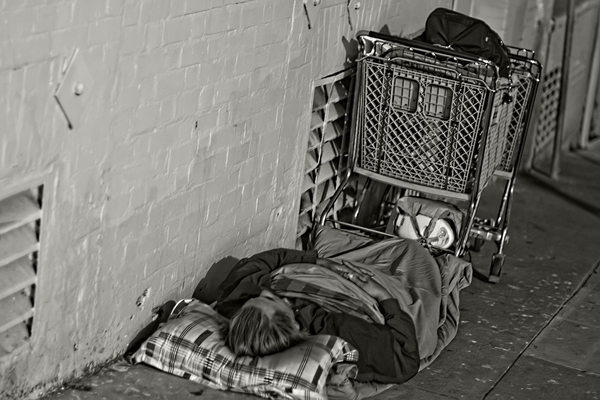 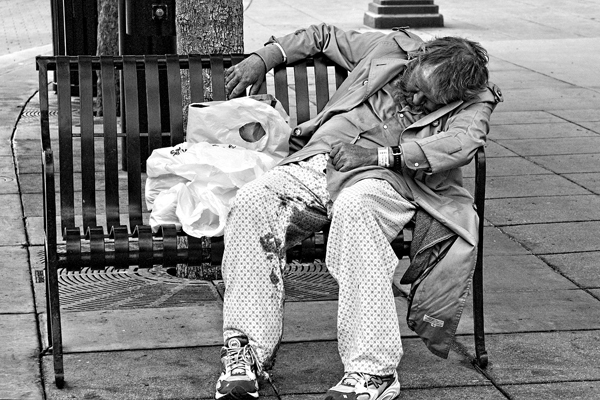 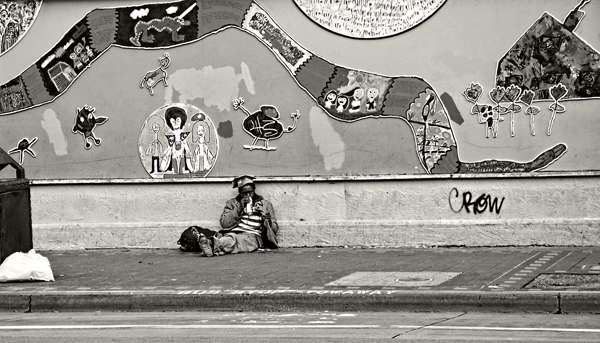 The homeless in America are invisible to most people even when they are within sight. 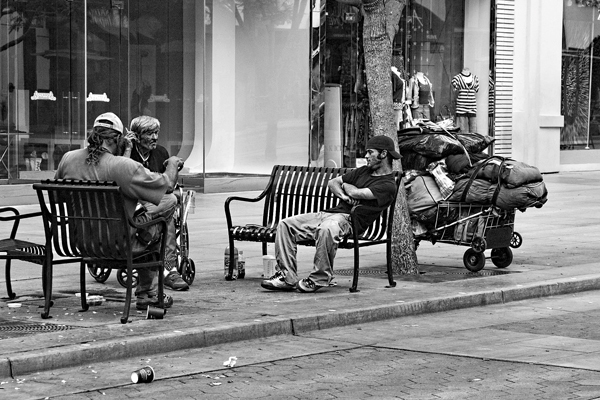 These invisible individuals each have their own unique stories of struggle and survival. 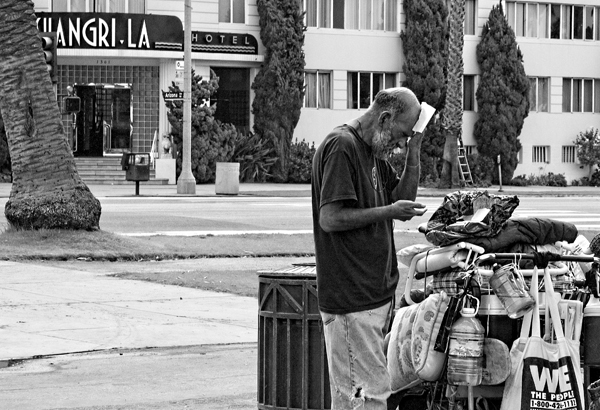 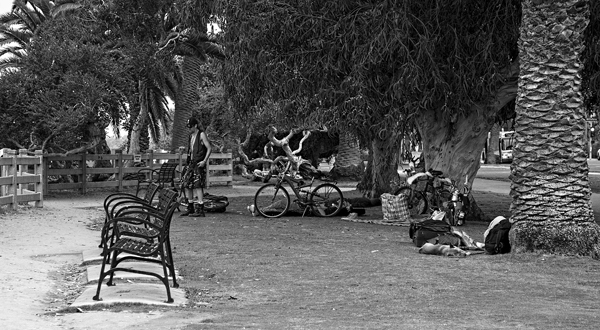 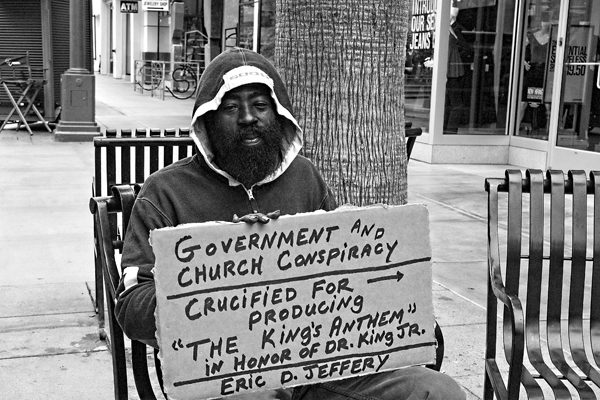 With these photos I hope to shed some light on the dark corners and allies that the homeless occupy in society, if only to make people aware of their plight.